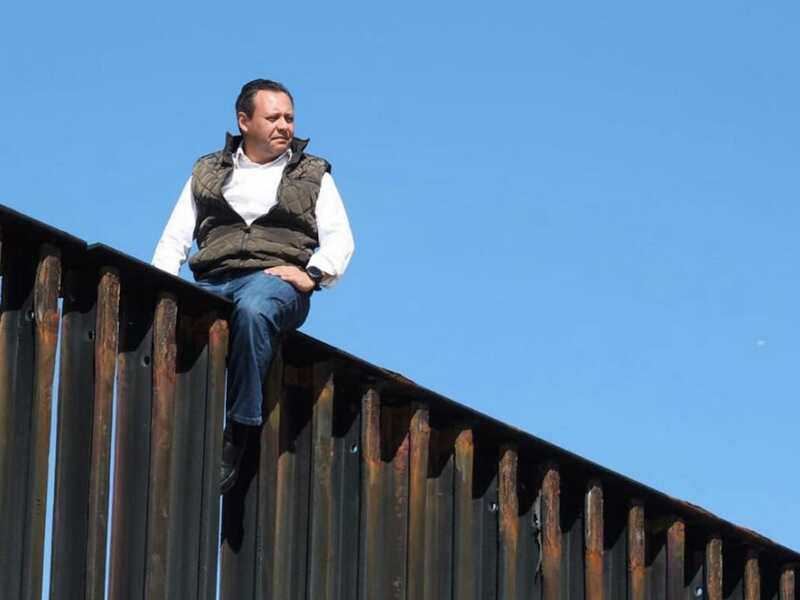 And to demonstrate how he felt, he did just that and scaled the huge, metal fence to show him just how easy it is to do, the Independent reports. 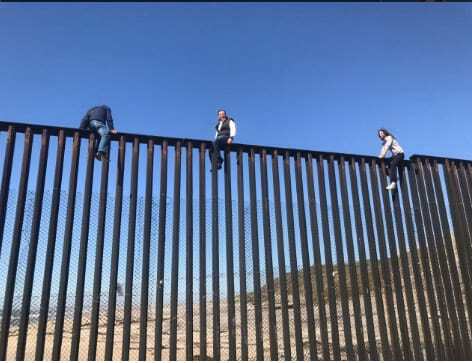 [The wall was] easy to climb the wall, but there are many dangers for our people. Human rights, principles and dignity are non-negotiable. After his controversial plans had been unveiled, experts warned it could put as many as 111 endangered animals in jeopardy and cause catastrophic environmental damage. 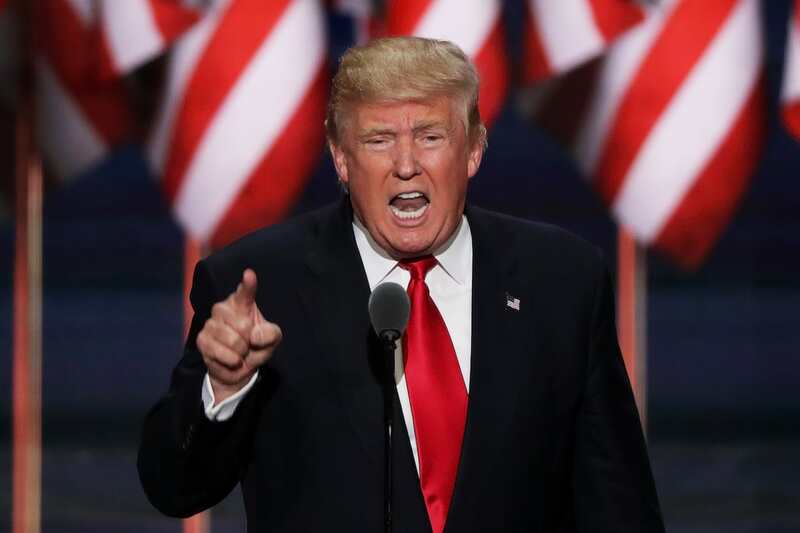 Trump has already stipulated the bill hefty for his wall-building plans will be put upon Mexico, resulting in a public feud with the president of Mexico, Enrique Peña Nieto. Interestingly though, Trump’s support for the wall has diminished, with 62 per cent of Americans now opposing his plans and 70 per cent believing they will have to foot the bill. It has already been reported the wall would take 3 years to build and would potentially cost American citizens an unholy £17 billion. The 650 miles of fencing, currently in place, has already cost £5.6 billion of tax payer’s money. He certainly showed some determination in proving his point though.